Warner Bros. Home Entertainment has announced the details for the Fantastic Beasts: The Crimes of Grindelwald Blu-ray, 4K, DVD, and Digital HD releases. The sequel will arrive on Digital on February 15, 2019. and on 4K Ultra HD Combo Pack, Blu-ray Combo Pack, and DVD Special Edition March 12, 2019. You can check out the details below, as well as the packaging in the gallery! 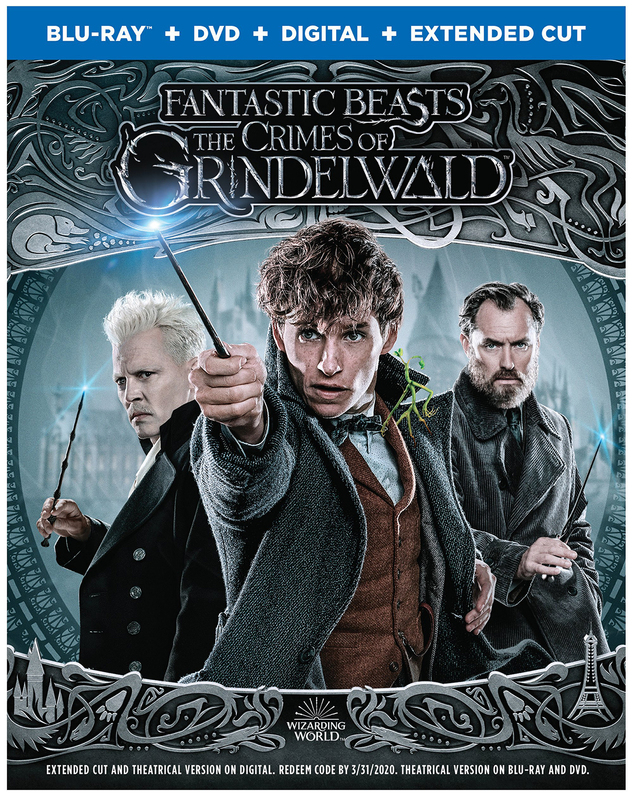 Welcome back to Hogwarts when Fantastic Beasts: The Crimes of Grindelwald, the second of five all-new adventures from the Wizarding World created by J.K. Rowling, arrives on 4K UHD Combo Pack, Blu-ray Combo Pack, DVD Special Edition and Digital. The film stars Eddie Redmayne as Newt Scamandar alongside returning stars Katherine Waterston, Dan Fogler, Alison Sudol, and Ezra Miller. 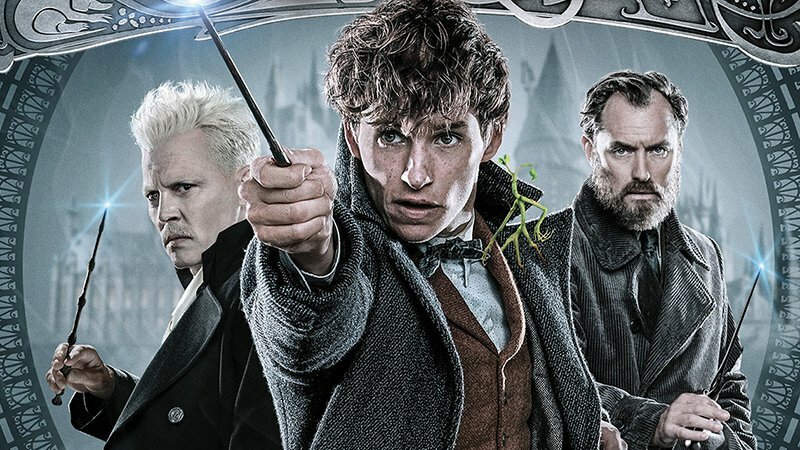 They’re joined by Claudia Kim, Zoe Kravitz, Callum Turner, with Jude Law as Dumbledore and Johnny Depp as the titular Grindelwald. Fantastic Beasts: The Crimes of Grindelwald was directed by David Yates from a screenplay by J.K. Rowling, and produced by David Heyman, J.K. Rowling, Steve Kloves, and Lionel Wigram. The post Fantastic Beasts: The Crimes of Grindelwald Blu-ray, 4K & DVD Details Announced! appeared first on ComingSoon.net.